Year 6 are exploring quest stories in Literacy. 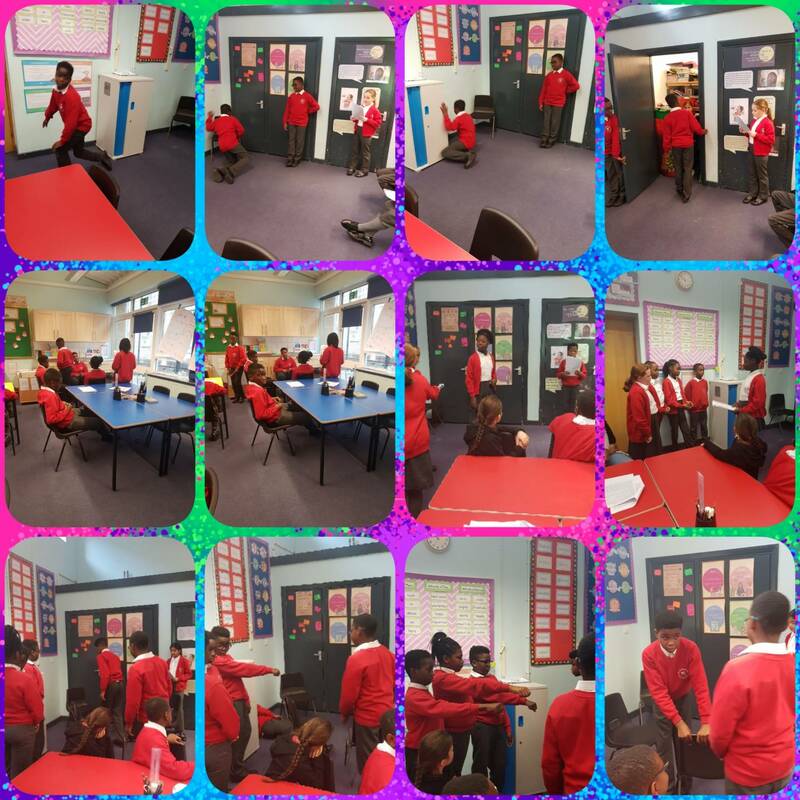 We have been exploring the story through the use of drama – role play and freeze frames. 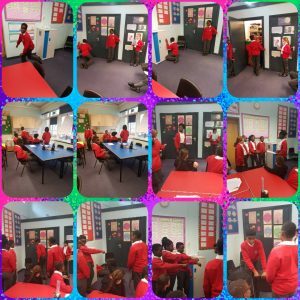 It was amazing to get into the mind of the character by listening to the story, creating a freeze frame and then saying the thoughts and feelings of the character out loud.